Open House tomorrow in Riverland Terrace from 1-3! 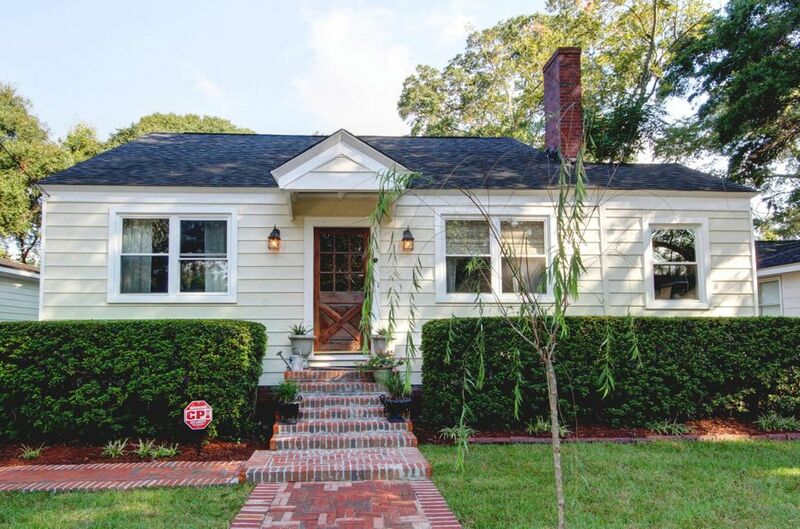 Fantastic renovation of this classic James Island cottage style home in desirable Riverland Terrace. Property includes a main house with 3 bedrooms, 2 baths and approx. 1560 square feet of living area, plus a separate guest house with 2 bedrooms, 2 full baths and approx. 690 sq ft. GREAT INVESTMENT POTENTIAL: Guest house is currently rented for $1295, similar home on street rents for $2400 (total potential rent of $3695). Features include new cabinets, marble countertops, stainless steel appliances, wood floors in living areas, tile floors in baths, and carpet in the bedrooms. A spacious screened porch overlooks the private fenced backyard. Riverland Terrace features shaded streets, open space, community parks, and a public boat landing. Close to downtown Charleston and Folly Beach.